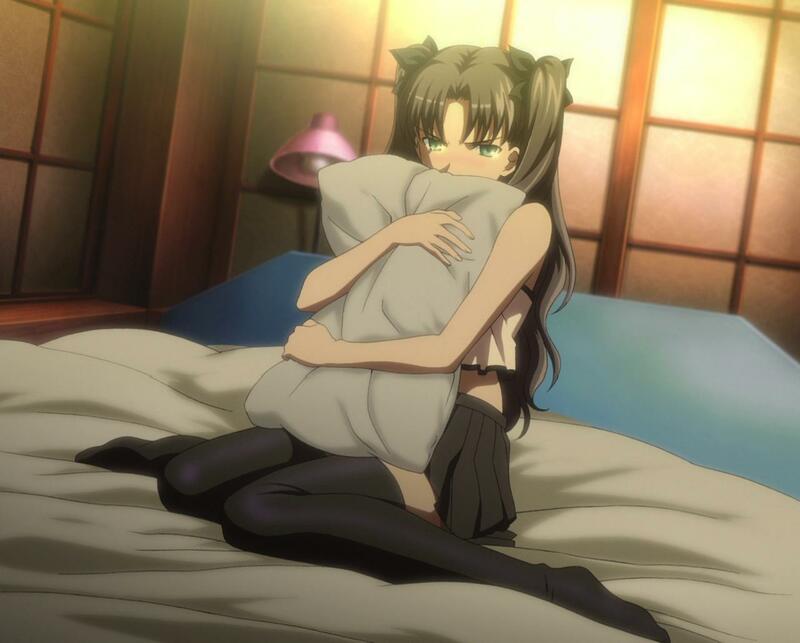 Post a picture of Rin if you want to express your thanks. Post a picture of Saber, get banned. Modification and restyles were made to make this as consistent with Eclipse’s TV release as possible while applying modern ideology on font size and padding. no. coalgirls not faster than utw about release 1080p, if only coalgirls did subbing on her own. ChrisK: He was talking about the DDL. Just noticed that the Fileserve DDLs went dead (both 720 and 1080). Any chance of reupping those? Been downloading parts over a period of few months and was hoping to have them all DLed by tomorrow. If not possible, I’ve got parts 1-4 and part 8; anyone know how I could extract the partial .mkv from that and use the torrent from there…? Or even better, reup just parts 5 to 7? Thanks in advance. They will be reupped within the next days. Hi ChrisK. Just downloaded the last of the 1080 parts (via the DDLs) and when I’m extracting, there is a CRC check error with part 8. I downloaded the said part 3x times already so I’m pretty sure there’s no issue on my side… Have tried extracting using WinRar and 7-Zip, and both throw fits related to CRC errors with part 8. Can you confirm that the original files / parts are all indeed fine? Cheers in advance. I should have asked this. I have mixed and matched some parts from BEFORE when the the DDLs went down, with the re-upped ones. My question: the parts from then and today are identical, hence are mix-and-matchable, correct? No, I don’t keep the splitted rars, so I had to recreate them. I hoped that they would simply fit in with the old ones but it looks like that’s not the case. You have to re-download them all. Though thanks for the effort anyways. I think I may be able to save this just yet as I’m getting a jist as to how 7-ZIP works. Puhleeeeeeese do the first series. 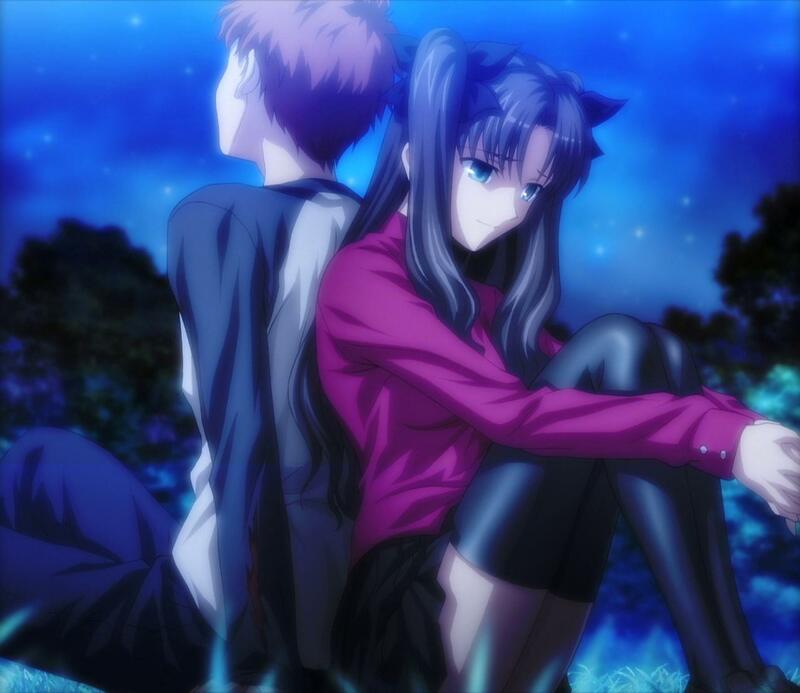 I cba to go find good subs and rips of Fate/Stay Night, and I rather like you’se gaiz’s work. So if there’s any good reason at all to transcode the first series from BD, there you have it. I think you guy/girls should do the tv series too,because this show deserve it and with coalgirls encoded it perfect my collection with your release FTN. There seems to be a problem with part 2 of the 1080p DDL. If it can be repaired or re-upped, that would be fantastic! Please and thanks! Don’t seem to be getting any of your Fate/Stay night downloads to work. UBW and F/SN are both freezing up my CCCP player, and nothing else is. All the releases of yours work that I have except the Fate/Stay ones. I’ve already rebooted my computer and CCCP was reinstalled. I had not read anything about this Fate/Stay Night movie and watched it solely because I enjoyed the show. I was not expecting that drastic deviation from the story. It was surprisingly good though. More mature, kind of prepared me for Fate/Zero. When the time comes to sub FSN UBW TV, I’ve re-created the Eclipse-styled subs from this release. If you want it, here. It’s only for the prologue. I hope to work on the entire series. It comes in blue or black based on your preferences. Will you be doing FSN/UBW TV version now that BDs for the first four are out? Thanks alot ! Will you be uploading the anime episodes with the same title ? Come back for this. I think the movie version has better sound effect than 2015 anime. Hi, I’m new here, I was wondering about the ReinForce’s work for this movie. Which is better, this or RF’s work?